The Santa Rosa County Sheriff’s Office offers civilians the opportunity to ride along with a Sworn Deputy in our Agency. 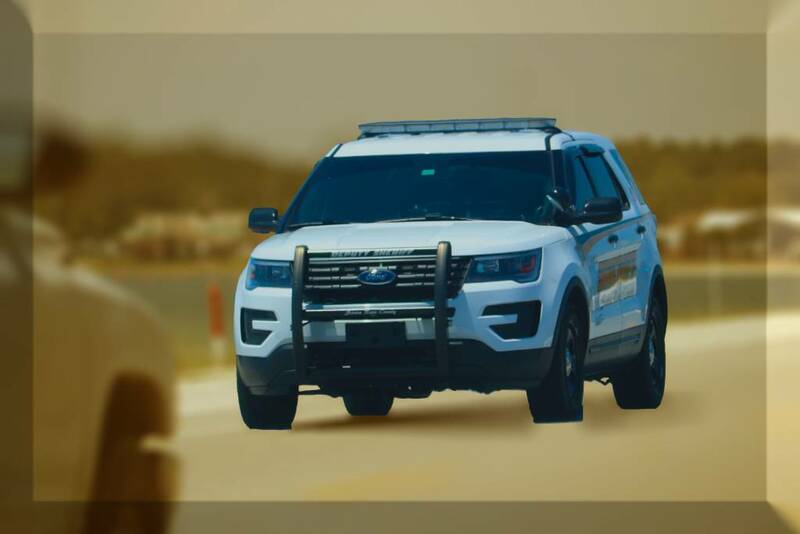 Civilians riding with on-duty deputies are afforded the opportunity to gain a real life perspective of law enforcement. Citizens go on ride-alongs for various reasons. These include interest in a future career in law enforcement, personal interest in law enforcement, journalists wishing to write reports, and those interested in community relations. Regardless of the reason, all citizens who meet the department’s eligibility requirements are generally welcome on a ride-along. We highly encourage citizens to come out and see what we do, first hand. Have not committed any violation involving moral turpitude as defined in the Criminal Justice Standards and Training rules. Fingerprinting and a background check is required. To begin the process, click on the button below. Fill out the application. Applicants must deliver the application in person to our HR department at the main office. You will be informed by HR when the process in complete. Please take a moment to read through the provided documentation as our Ride-Along Program has seen significant changes since April 2018. Due to CJIS (Criminal Justice Information Systems) requirements and privacy concerns, anyone requesting permission to participate in the Sheriff’s Office Civilian Rider Program must complete CJIS online Security Awareness Training through the Florida Department of Law Enforcement. This training is to ensure observers are aware of the types and proper handling of protected and confidential information they may encounter while with law enforcement. All observers must complete this training prior to being allowed to ride with law enforcement, including those who were authorized prior to these requirements. Once the application is received by our office, a preliminary background and fingerprint check will be conducted. Once the check is completed, you will be contacted by email with instructions on how to complete the CJIS training and test. Expect the training and test to take 1 to 2 hours. After you provide the Sheriff’s Office with proof of successful completion of the training, you will be entered into the active rider list and authorized to participate in ride-a-longs. The Sheriff’s Office apologizes for any inconvenience this process may cause, but it is necessary to protect the privacy of citizens.